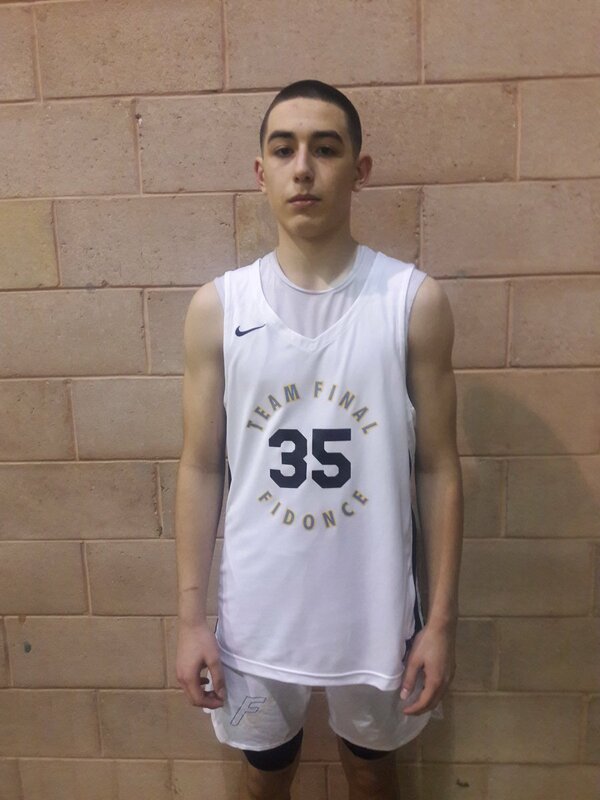 Ahmad Nowell Guard (Team Final/Fidonce)- Nowell was about his business especially when playing the transition game. He can score the ball in bunches and has the size for his position. During the championship game he led the team in scoring with 14 markers including two treys. He also dropped 14 points in the semifinals. 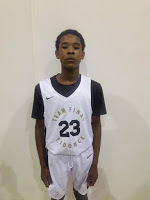 He’s one of the top 7th Grade wing guard in the nation. Dylan Seay Forward (Team Final/Fidonce)- Speaking of semifinals Seay torched the Gauchos for 22 markers during his debut with Team Final. He took him a little time to get adjusted to his new teammates and then he took off. The versatile forward is difficult to contain because he has the size of a legit forward but the handle and touch of a guard. Mike Jones Jr. Guard (Team Final/Fidonce)- “Deuce” also had a good weekend he showed he could stroke the ball from deep and create off the bounce. He’s a smooth operator when has he the rock and is known to convert in transition. He averaged double figures over the weekend. 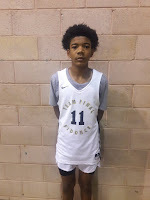 Moses Hipp Guard (Team Final/Fidonce)- Hipps shot the well over the weekend. He’s a smooth complimentary to the stars of the team. 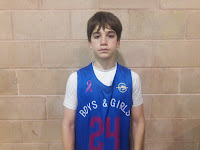 He also showed up in the semifinals by nailing three treys on his way to 11 points. 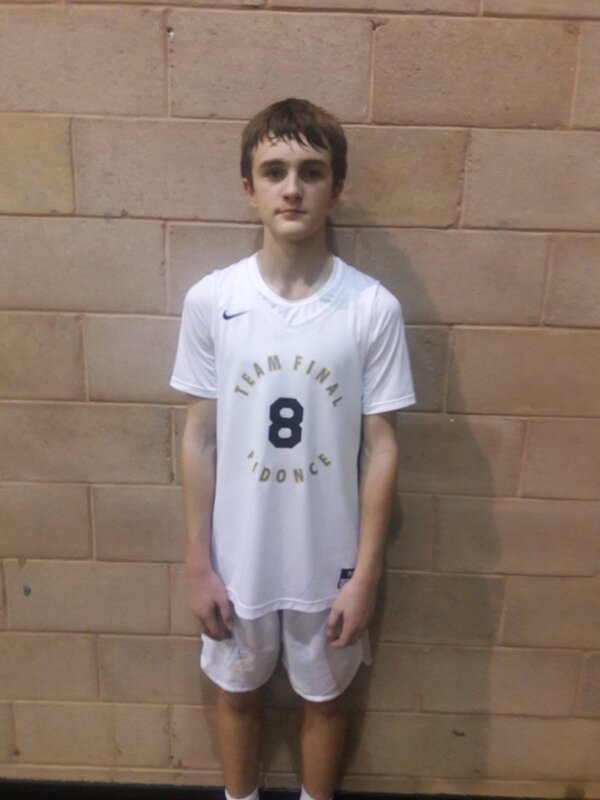 Nick Coval Guard (Team Final/Fidonce)- Coval was a crafty point guard that controlled the pace and set up teammates. He didn’t try to force the action or play out of his element. He steady game helped them when the championship. 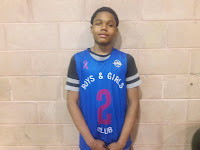 Tahaad Pettiford Guard (JCBC)- Pettiford had a huge weekend. Playing for two age groups and leading both of then championship experiences. 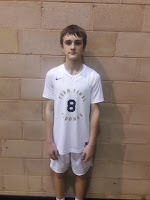 For the JCBC he was a scoring machine he torched Expressions Elite for 30 markers which had the gym buzzing. This kid was outstanding over the weekend. 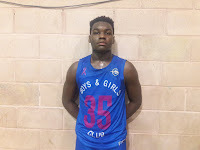 Jaylen Mayo Forward (JCBC)- Mayo is built like a linebacker and bullied defenders all weekend. He scored on the post and hammered the glass. He averaged a double-double over the weekend in terms of points and rebounds. He’s tough to deal with on the blocks. Nico Pena Guard (JCBC)- Pena also had a huge weekend. He nice handling the rock and making shots. 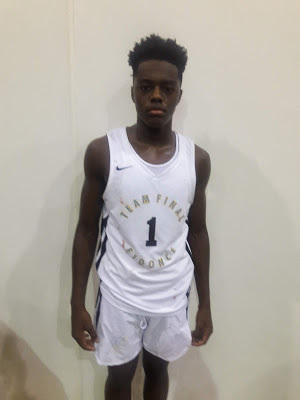 He had a huge game against TNE/Rivals in which he nailed four treys on his way to 26 points. He showed he could step up on the big stage. I love the way he’s progressing. 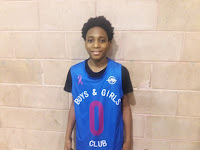 Mekhi Sheed-Jackson Forward (JCBC)- Sheed-Jackson was a great addition for the team. 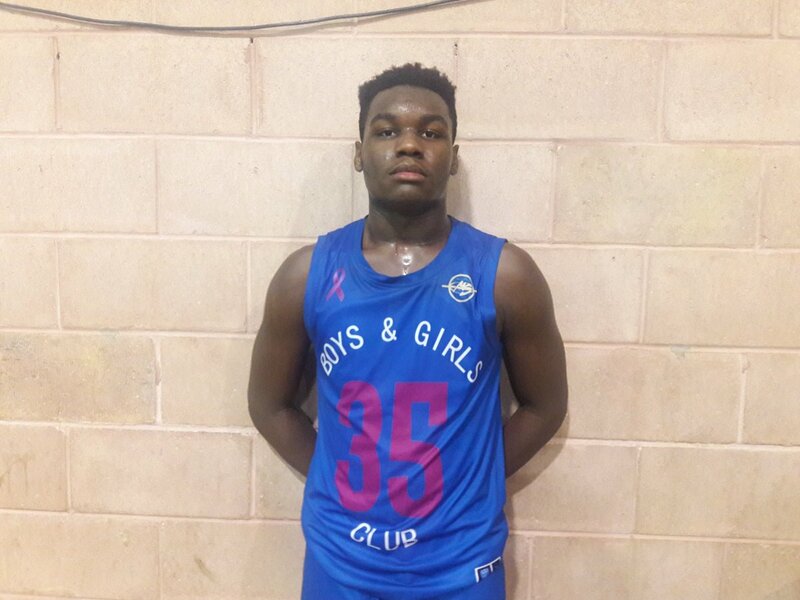 He played the role of rebounding and playing versatile defense. He can guard multiple positions and score when needed by his teammates.